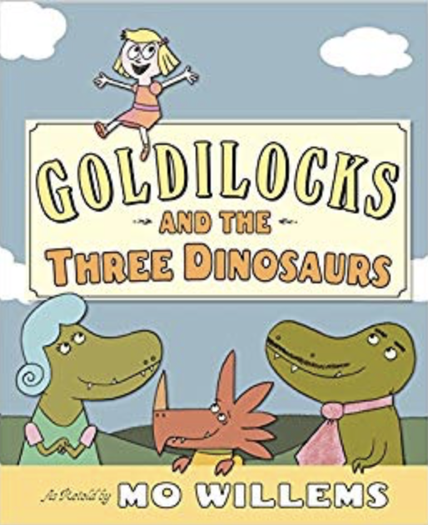 Once Upon A Time, a poorly supervised girl trespassed into the home of 3 dinosaurs hungry to trap a little girl bonbon. This story has no bears, but there is pudding! It's a Wacky, Twisted Fairy Tale KidTime StoryTime grownups will love as much as kids! One of the most memorable assemblies at Anson Primary School in recent years, this hilarious story was performed by Roundwood with a twisted mix of song, dance and storytelling. It's proven so popular with children at Anson that it just had to make this page.